One make-up date is available for Christmas Assistance. This is Thursday, November 8 from 4-7pm. There will be one make-up session for anyone needing to sign up for Christmas Assistance with the Salvation Army. The date is Thursday, November 8th from 4 - 7 pm at 651 S South St, Mount Airy which is the Salvation Army Church. Look for Salvation Army banner. 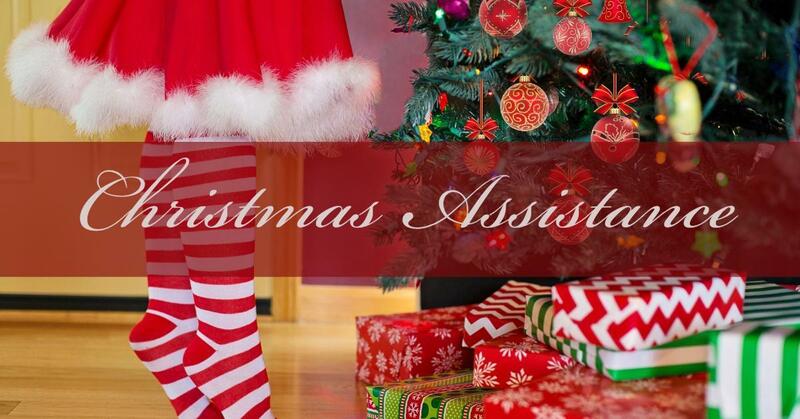 Please make plans to apply on November 8th if you are in need of Christmas assistance for your student. This is the last date to apply.